National Theatre Wales (NTW) is collaborating with leading UK contemporary theatre company, Quarantine, to create a new piece of performance for the NTW’s next season. OPPORTUNITY to pitch your idea for a new musical ! Musical Theatre Network and Mercury Musical Developments have announced 15 BEAM pitching days around the UK to find ideas/new musicals in development for inclusion in our BEAM industry showcase (1st and 2nd March 2018 at Theatre Royal Stratford East), the first of these is happening in Cardiff on 30th September at Royal Welsh College of Music & Drama, and we'd love Welsh writers to come along and pitch their ideas for new musicals to us. Edge Theatre needs an experienced director for a new drama ‘A Dance in the Dark’ Two hander with a voice over. Character and plot driven. One hour in length. Venue t.b.a but in South Wales or Swansea. Fio is looking for 4 mixed discipline artists to participate in an India Wales R&D residency. Come see my new show! NDCWales are delighted to announce that once again we are able to open our residency offer to Wales based dance artists. Do you want to turn our Cardiff shopfront into your community Fun Palace on Sunday 8th October? If you’ve got the ideas, we can give you the space (See images below). We’ll also provide you with TEAM support, equipment and a budget of £100 to help you make it happen. National Theatre Wales is seeking to appoint two highly motivated and energetic individuals for the following vacancies. Well hello pawb! Hey Everyone! 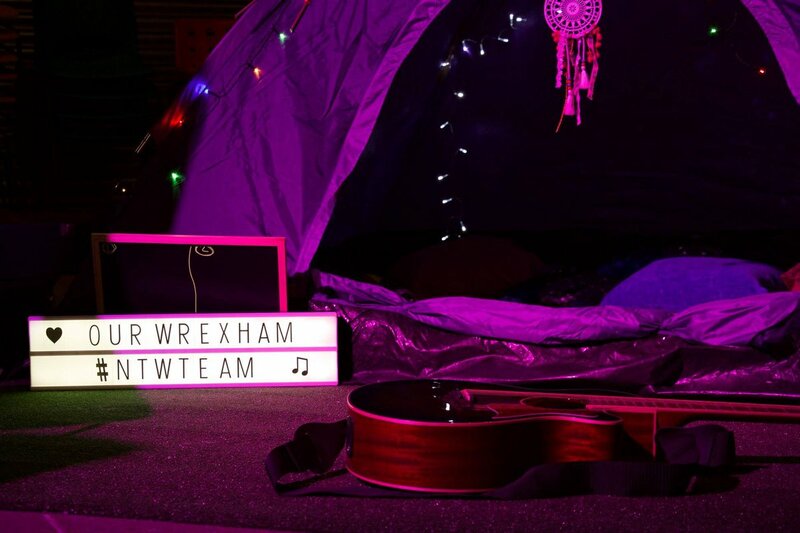 So I’m Sean – NTW’s brand new Comms Assistant - I tend to answer to any of the following….Sean, Kenny, SKenny, Kenneth, K-Dawg, new options always welcome…. MAE GRŴP THEATR GYMUNEDOL SYDD Â’I BENCADLYS YNG NGHAERDYDD YN CASTIO AR GYFER EI SIOE NADOLIG! Ydych chi’n frwd am berfformio? We're Still Here has begun! Hello! 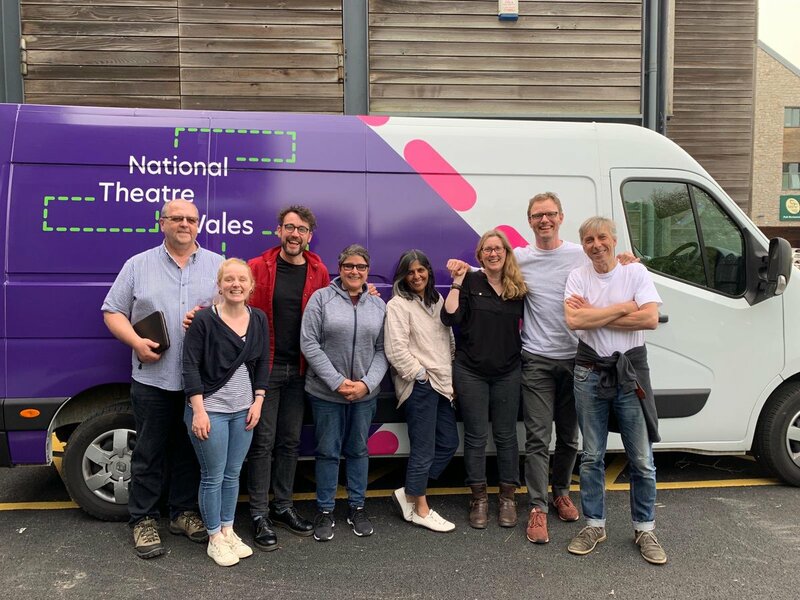 I’m Yasmin, an Actor from Port Talbot, and I am so, so happy to have just joined the team at NTW for their new project! I’ve only just started up as the Local Promoter for “We’re Still Here”, a NTW & Common Wealth collaboration! The Intergalactic Caravan is an older persons clowning project, funded by The Newbury Corn Exchange Theatre, 101 Outdoor Arts Creation Space and the Arts Council, England. Do you have a passion for performing? Since our production of 'Many Man' at this years Cardiff Fringe Theatre Festival in July, we've been busy planning our next project.